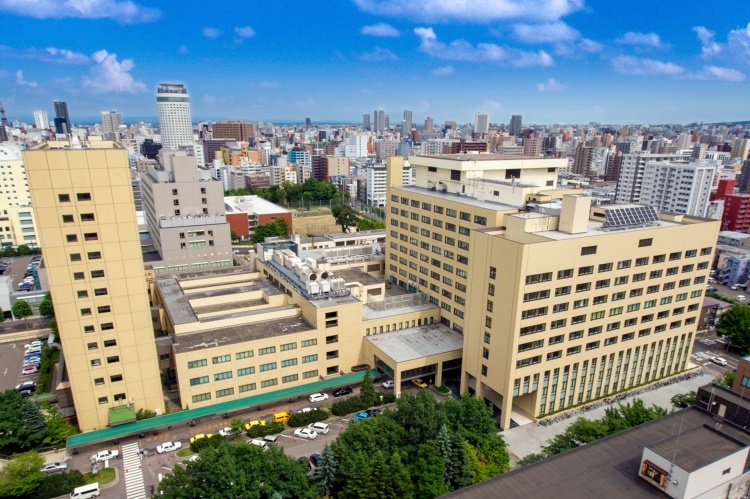 Sapporo Medical University Hospital aims to provide safe and high quality medical services which will always meet the criteria of　trustworthiness and reliability that patients and the public at large expect. We place great emphases on advanced medical　research and development and work to nurture highly-skilled medical professionals with a rich sense of humanity, who will ceaselessly contribute to the health care of the people of Hokkaido. Sapporo Medical University Hospital has facilities in 29 clinical divisions and 938 inpatient beds. 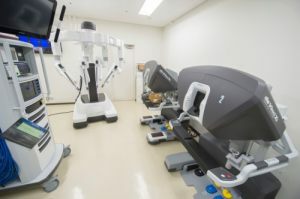 It provides advanced, state-of-the-art medical care, such as emergency medical care, cancer treatment and regenerative medicine, and also plays a significant role as a medical institution that assists the development of local medical services and accepts patients from remote areas in Hokkaido in cases of disasters. In 1996, the hospital was certified as an advanced treatment facility capable of providing advanced medical treatment, developing medical technologies, and offering training. 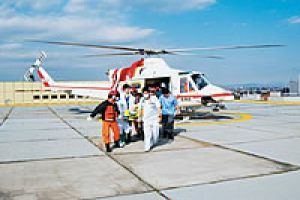 In 2002, Hokkaido’s first advanced emergency medical care center was established within the hospital to accept critical emergency patients and provide advanced specialized medical treatment. 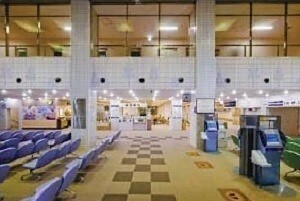 The hospital also functions as an AIDS treatment core hospital (HIV Hokkaido Regional Hospital), a core disaster medical hospital, the Hokkaido Rehabilitation Support Center, and a regional cancer center. Medical treatments based on the university’s independent basic research, such as a cancer vaccine therapy (a new approach to treating cancer) and nerve regenerative medical techniques for cerebral infractions and spinal cord injuries, are attracting the attention of medical experts in Japan and abroad. 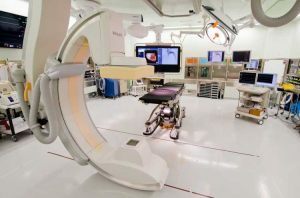 The hospital uses cutting-edge medical care technology which includes the introduction of state-of-the-art medical facilities such as a Hybrid operating room, which integrates traditional surgical methods with the da Vinci Surgical System and cardiovascular/cerebrovascular x-ray equipment, and the establishment of the Genetic Counselling Clinic for genetic diagnosis. © Sapporo Medical University All Rights Reserved.